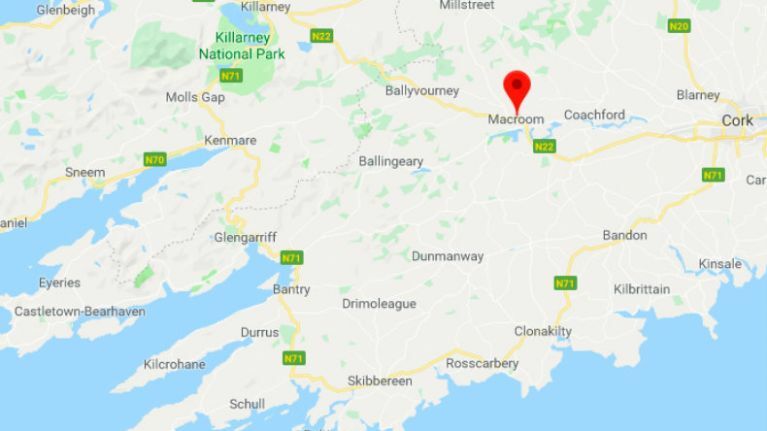 A man has died following a shooting in a farmhouse near Macroom in Cork. RTÉ reports that the man was 58 and died at 11.30pm on Tuesday evening. He was pronounced dead at the scene. A friend of the man arrived on the scene and altered gardaí following a distressed phone-call from the deceased person. "The farm has been cordoned off pending a forensic investigation and the office of the State Pathologist has been notified. The body remains at the scene," RTÉ also states. The Irish Times adds: "No arrests have been made and no weapons have been recovered to date but gardaí are investigation whether the shooting may be linked to a local dispute."